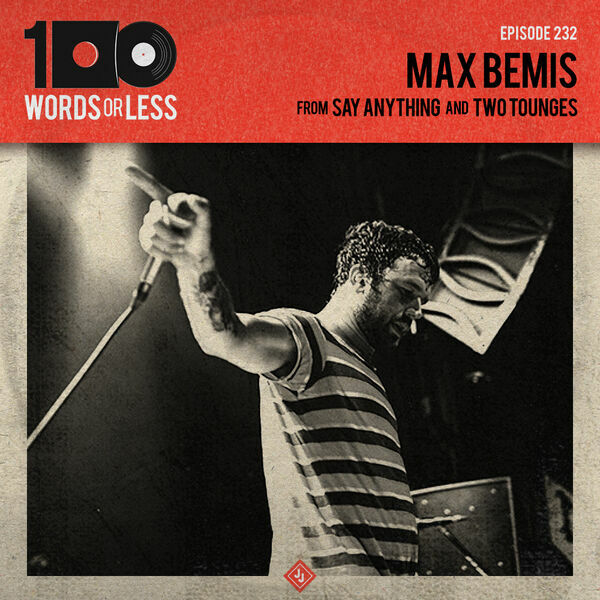 Episode 232 - More on the election and my feelings next week, but in the meantime let’s all enjoy this deep conversation with the enigmatic and engaging frontman, Max Bemis. He’s the vision behind Say Anything and Two Tounges and we go DEEP on mental health, religion and comics. Strap in and get ready! Attend Berklee School of Music online and get knowledgeable about the music business, performing and more!